The small children were dressed as national leaders and people with social commitment in the ‘Fancy Dress Competition’ held on 19.04.2014.The experience of getting into the shoes of national leaders and those who provide essential services to humanity will help them grow up as ideal citizens of tomorrow. 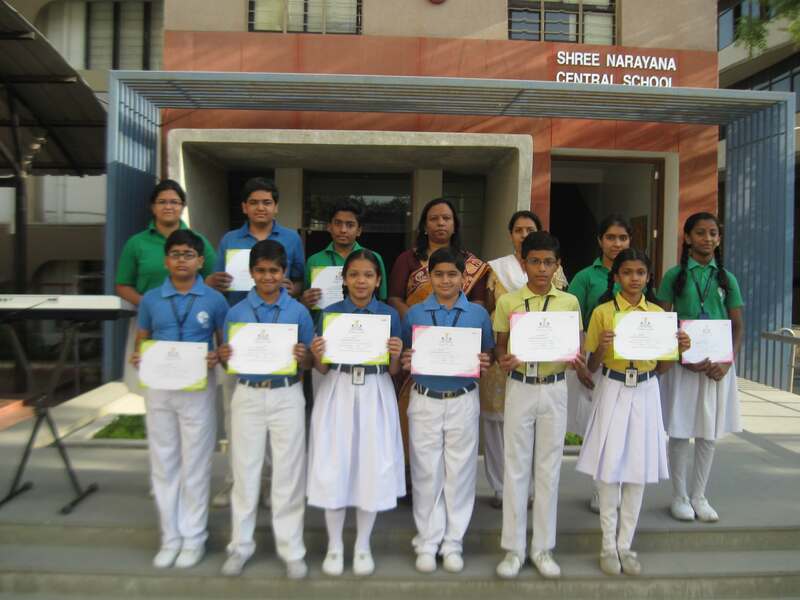 Moments from Fancy Dress CompetitionSpellbeeWinnersThe SpellBee competition was conducted by the Marrs International Spelling Bee on 30th September,2013.Students of SNCS took part in the great event and a good number of students won first and second prizes respectively.All the others took part, were awarded with participation certificates. 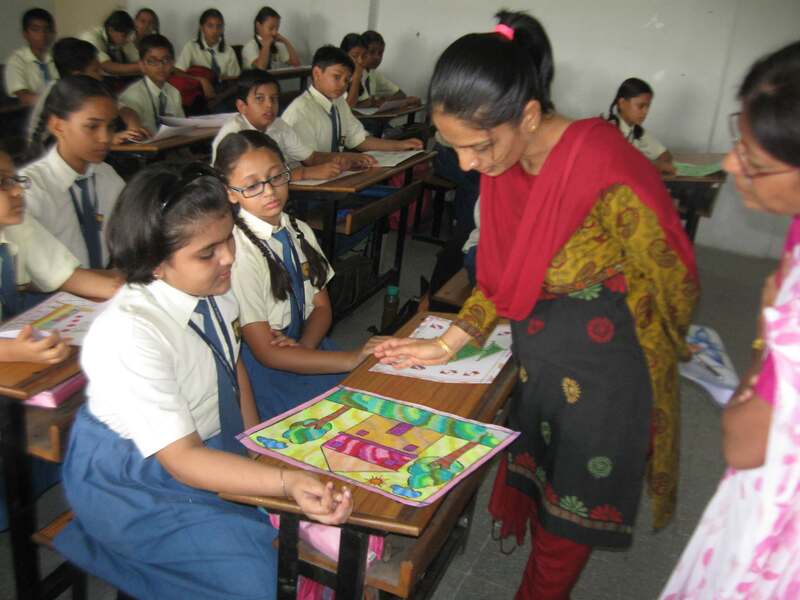 (June)Theme based Painting CompetitionThe school organized a “Theme based Painting” competition for students of Std VI to X on 26.06.2014. 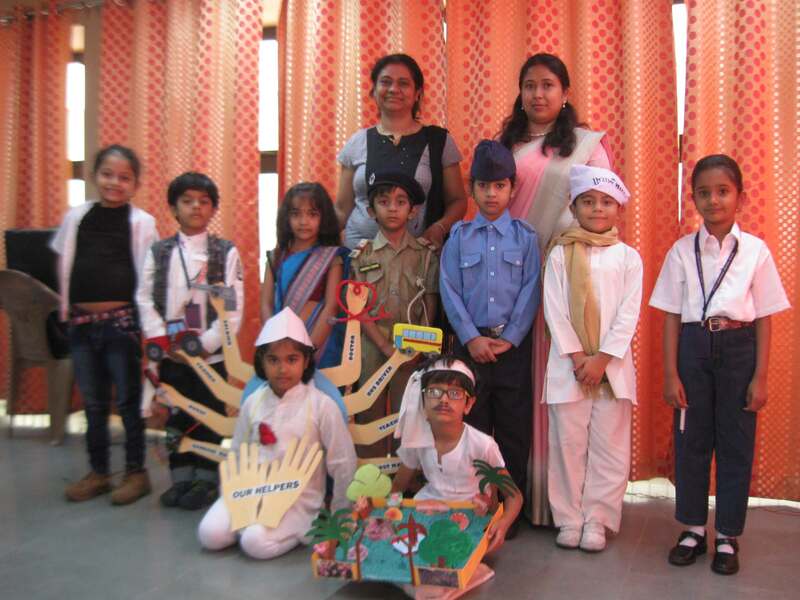 The themes given were ‘My Favorite Festival’, ‘Life in the Forest’ and ‘Save Girl Child’. 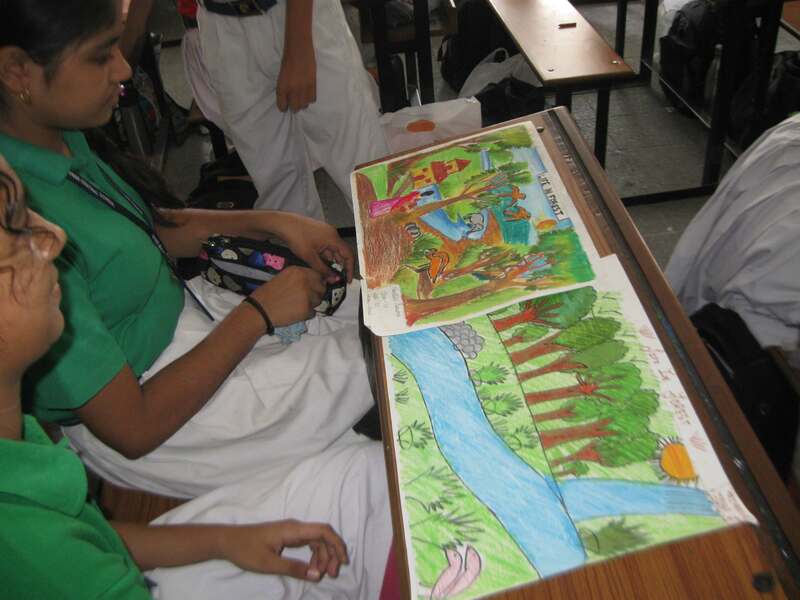 A number of student’s participated in the event and around 15 students displayed the painting skills.